HP HAS ANNOUNCED its two new consumer notebooks, both of which feature multi-touch displays. 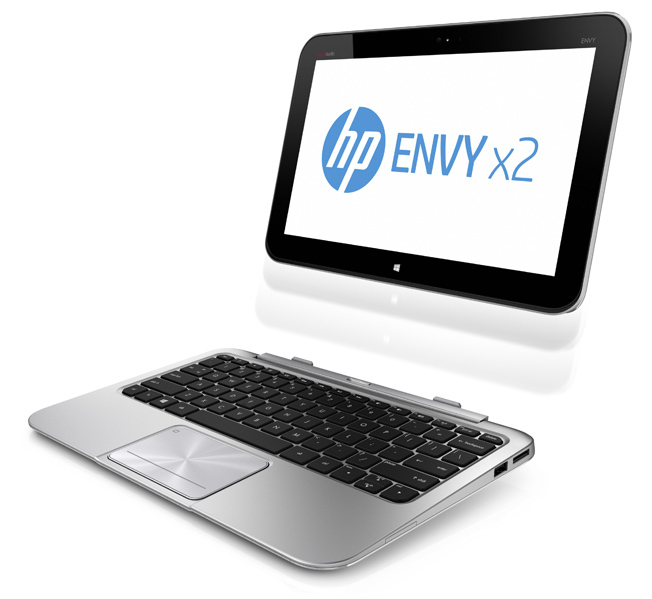 Also unveiled is the HP ENVY TouchSmart Ultrabook 4, which “brings the intuitive power of touch to ultramobile PCs. 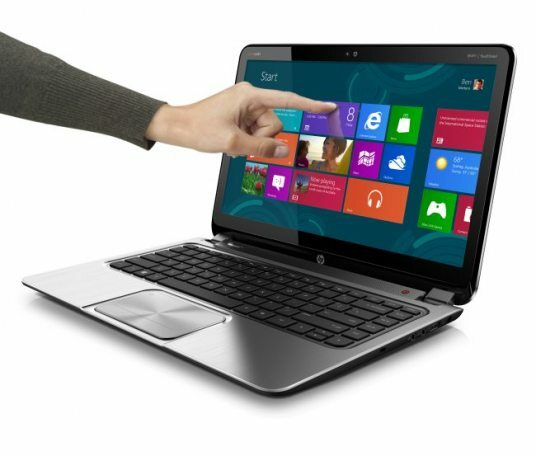 The first HP PCs to feature Microsoft Windows 8, they are both expected to be available in NZ later this year, with pricing to be confirmed.